This is a big session weekend. I am a little bit behind in my trajectory, so I want to do two 1500 word sessions for both Saturday and also Sunday. That will put me ahead enough so that for the rest of the month I can focus and write the way I like. Short sessions, late at night, when I am kind of tired. Another challenge is that I am out of coffee, and since I am writing during the day on Sat and Sun, that might be an issue. Hopefully by Sunday I am not battling headaches.. I do have some good, nice black tea, so that will ease things. Yesterdays session expanded on some of the earlier anecdotes, but it also expanded the discussion about regional delivery systems and local food. As a bonus, there is the first recipe, yes, this book has recipes peppered into it. So… have a nice day. 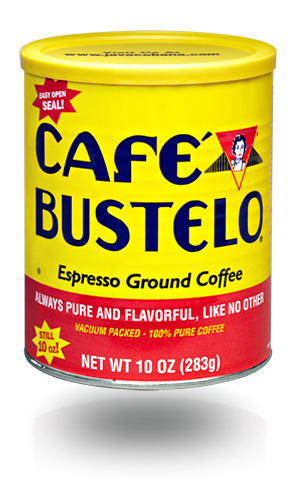 This entry was posted in NaNoWriMo (Nano), Self-improvement and tagged business, cafe bustelo, coffee, delivery systems, nanowrimo, Novel, recipes, writing. Bookmark the permalink. Reblogged this on Ok, you can stop thinking now..